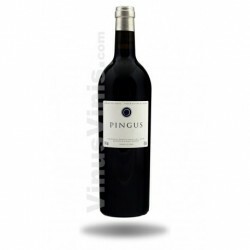 This wine's characteristic freshness comes from the altitude of the vineyard where its grapes are grown and reflects the essence of the Porrera terroir. Only the best grapes, carefully harvested by hand from our organically grown,biodynamically optimized vines, are used in our Clos Abella. 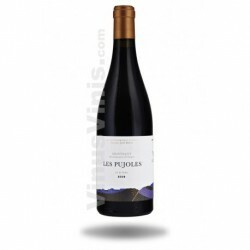 Clos Abella is the perfect blend of the Priorat's two indigenous varieties, Grenache (40%) and Carignan (40%), with an added touch of Cabernet Sauvignon and Shiraz. Aged for 24 months in French oak barrels, Clos Abella is an elegant, complex wine, well-balanced and with a long, fresh finish. Clos Abella is matured in the bottle for at least two years before leaving our winery. Clos Abella is especially recommended as an accompaniment to tuna, and also marries well with all meats, particularly slow-cooked meat dishes in sauce, such as lamb in tomato sauce. 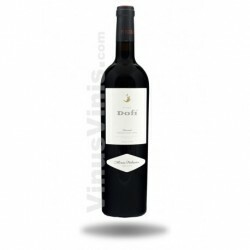 The Clos Abella wine, from the Marco Abella winery, is reaffirmed as one of the best wines of the DOQ PRIORAT. On May 29, 2018, Clos Abella 2013 was awarded a Platinum medal, with a score of 97 out of 100 in the prestigious DECANTER WORLD WINE AWARD. According to Decanter, Clos Abella 2013 is among the four best Catalan red wines of the year. 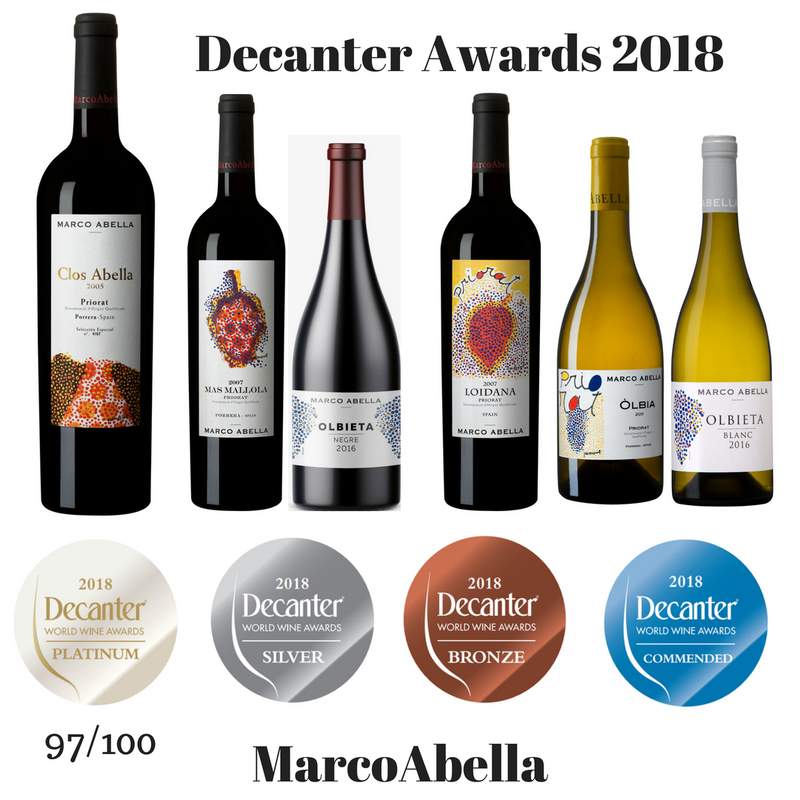 Five more wines from the Marco Abella winery were also awarded, among more than 17,000 wines tasted, in the Decanter contest. 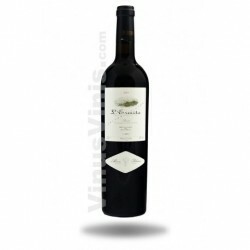 The Wine Mas Mallola 2015, Loidana 2016, Òlbia 2016, Olbieta Blanco 2017 and Olbieta tinto 2017, have achieved various medals and distinctions.